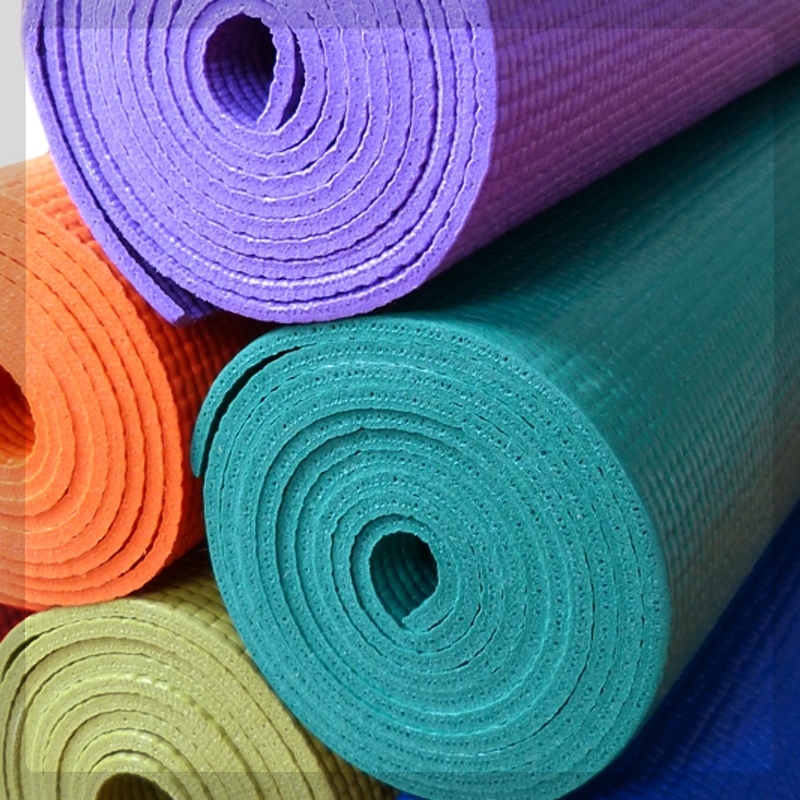 For cleaning and refreshing yoga mats. All natural ingredients. Made in Australia. All natural purifying spray Scientifically formulated with Australian grown Organic Lemon Myrtle and proven to kill odour causing bacteria. Keep your studio smelling sweet by providing a quality yoga mat purifying spray for your clients to purchase. 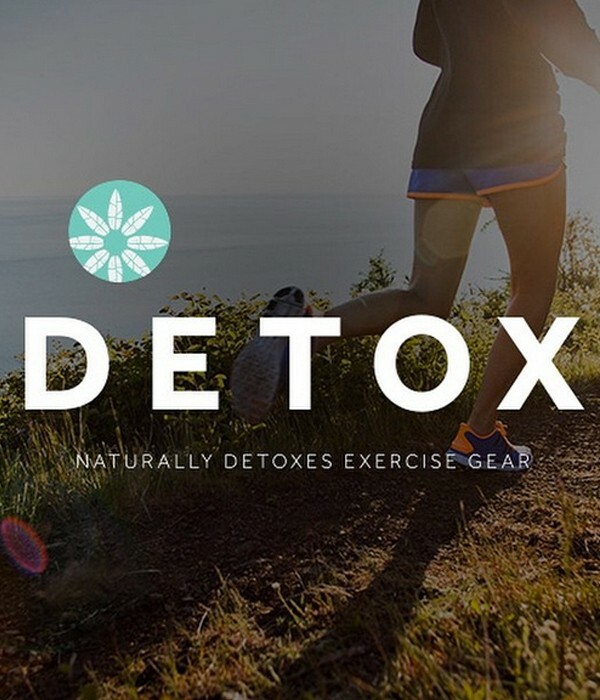 Add us to your retail line and be confident that you are supplying an all natural, Australia made product that has been tested on Yogis, not on animals. 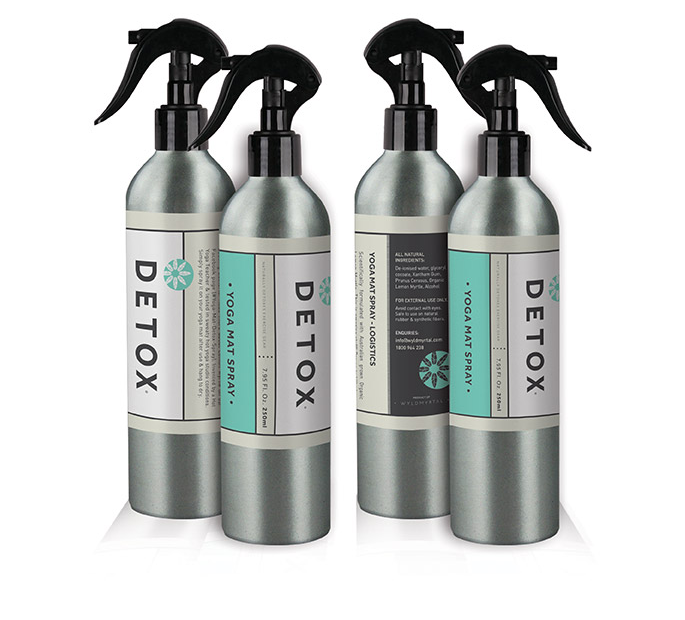 The Detox formula is being used in the the hottest yoga studios and is proven to kill odour causing bacteria that lives on our mats. It is also suitable for detoxing shoes, wetsuits, sports gear, play-mats, toys, cars and is safe for skin. We are stocked in yoga studios and eco friendly boutiques all over Australia. 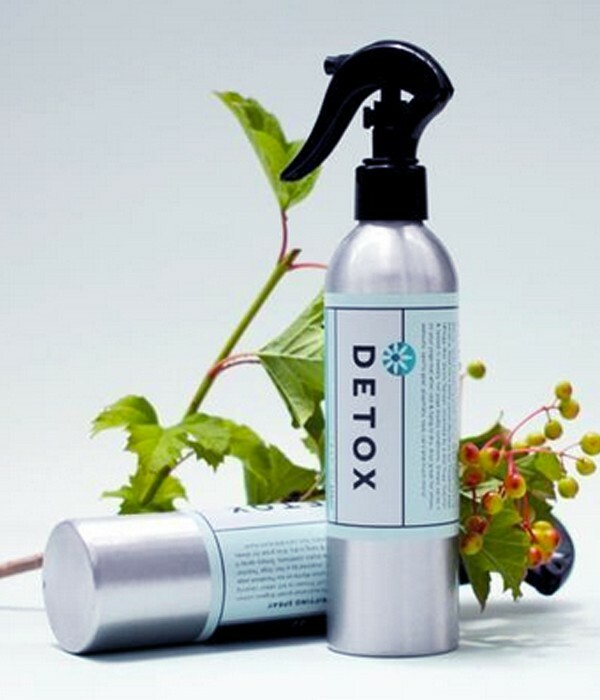 Detoxifies yoga mats - With its strong purifying properties Detox: Yoga Mat Spray brings your sweaty mat back to life & helps keep it clean and germ free between classes. Multi-purpose - Yoga Mat Spray on anything that smells a little funky - gym bags, pets, your car, running shoes, wetsuits, kids play-mats, dog beds and after a rough day, even yourself! Totally natural - Yoga Mat Spray is scientifically formulated with Australian Organic Lemon Myrtle. Tested on yogis and not on animals. Safe for skin.